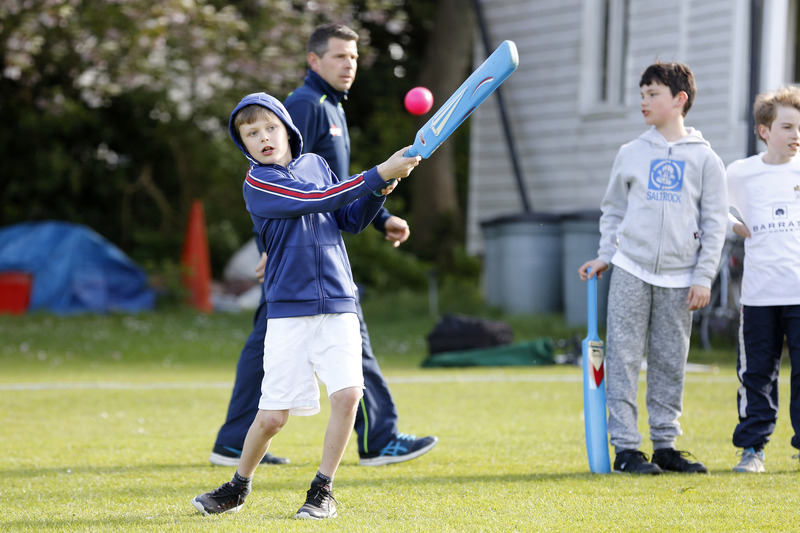 Saltwood CC Juniors practice sessions are for boys and girls of all abilities, Sessions are on Monday afternoons starting on the 29th April 2019 for Year 3 upwards, dates for Year R to 2 to be confirmed, all led by CRB checked coaches. 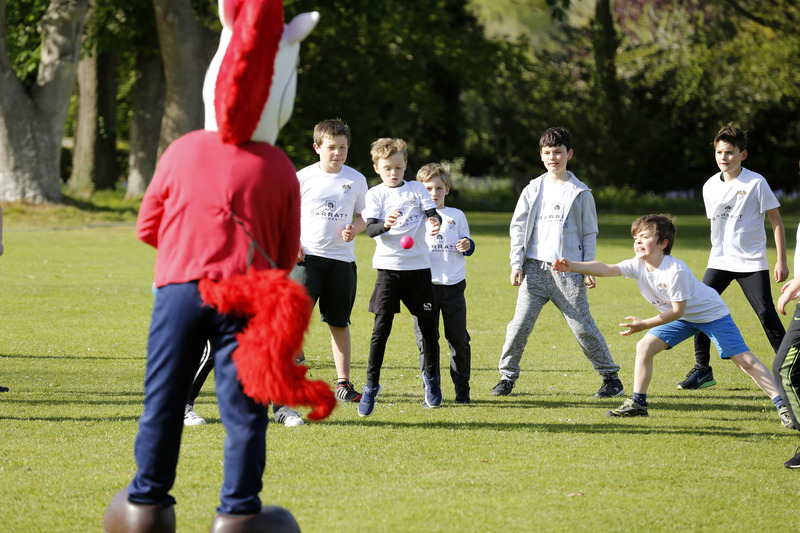 The sessions are split by age group so the coaching can be targeted at the type of cricket you’ll be playing at school. 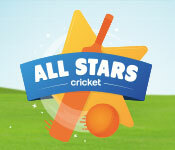 Once again we are taking part in the ECB’s All Stars Cricket centers, providing an exciting new program for Year R,1 and 2. Last year we had 31 All Stars, sign up today and join in the fun. Please do not sign up for Saltwood CC membership as you will sign up here for All Stars Cricket. 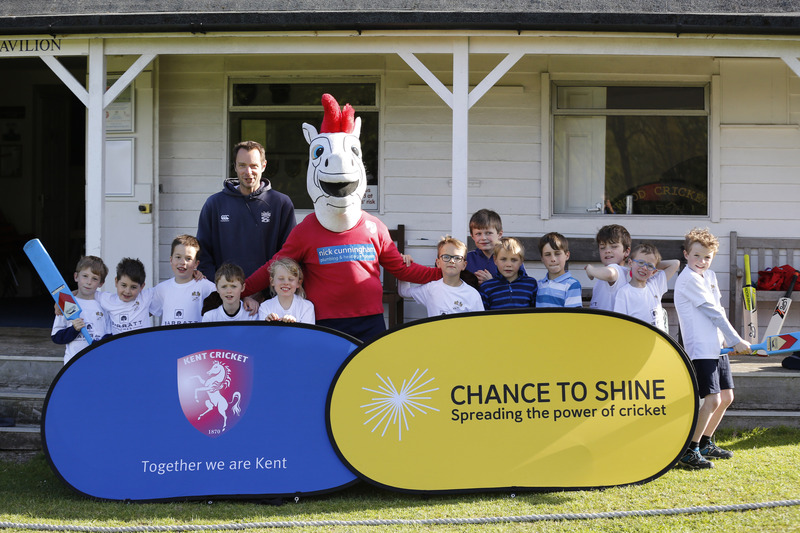 All Stars Cricket starts on the TBC (Mid May) at the Saltwood CC ground, you’ll see the banners outside the entrance on Tanners Hill. Your Activators/coaches will be ready to greet you and get the kids right into the action and having fun! Club membership for Year 3 upwards is £35 for the year and includes all practice sessions during term time download and complete the membership form. Don’t forget to read the club’s policies regarding the welfare of all members. You’re welcome to come along for a free trial session, but parents will have to stay at the ground until membership forms have been completed. You’ll also have the option to sign up for the school summer holiday coaching sessions and the Summer training camp once you’re a member. We’ll be running the successful “free club cap offer” for recommending new playing members in 2017. Your friends are welcome to come along for a couple of trial sessions before joining, and if they do please remind them to put your name on their application form! Your friend’s parent will have to stay at the club during practice unless they have completed and signed their membership forms. New member must be Year 3 upwards, Unfortunately this offer doesn’t apply to All Stars Cricket. 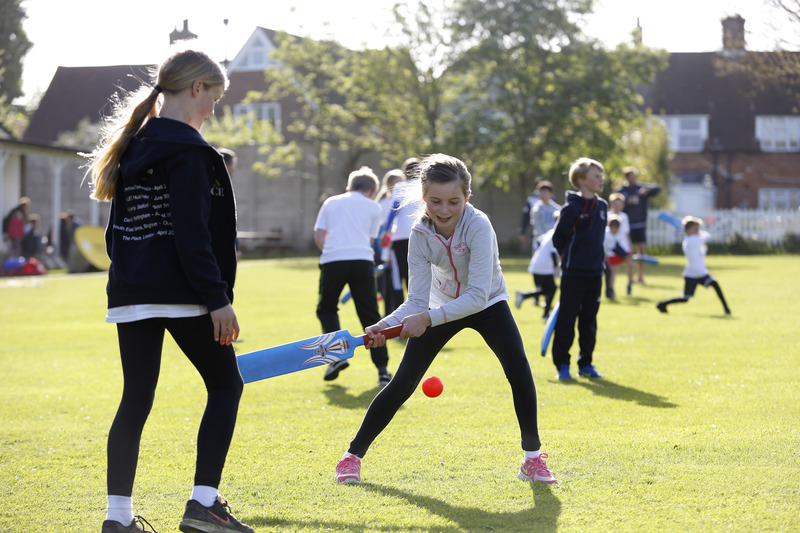 Years 3 to 6 will be using Kwik Cricket kit and year 7 and upwards will be using full cricket kit with hard cricket balls or slightly softer practice balls to suit the batsmans skill level. 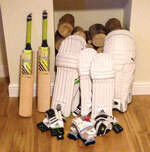 Saltwood CC has some superb new kit thanks to a kind donation from the Hythe Institute Fund, but you (Y7+) can bring your own kit if you want to. Boys will require ‘personal’ protection (briefs/shorts & box) but we can supply everything else, including the mandatory helmets for batsmen facing a hard ball.